Sunshine and Sandals are the best descriptions for what makes Coleen smile. When she’s not busy digging for conch shells on the beaches of Mexico, you’ll find Coleen staying on top of the latest manicure fashions and shoe designs. 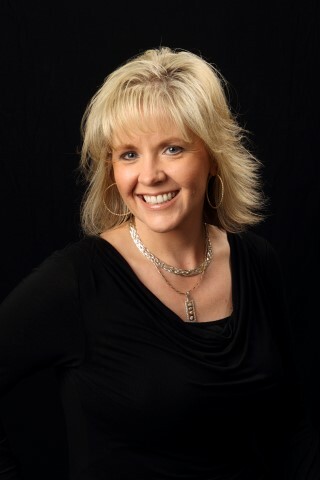 However, don’t let the blonde hair fool you, her roots are deep and so is her knowledge, as she applies her 20+ years of printing experience to keep customers up to date on the latest marketing and printing trends. An expert at taking random thoughts and organizing them into a solid plan, Coleen’s customers are always pleased with the finished product. However, clear a path at quitting time because she’s off to have that nail fixed that chipped while carrying a box of copy paper. Coleen lives in Sullivan with her husband Ken, son Reid and extensive Barbie doll collection.